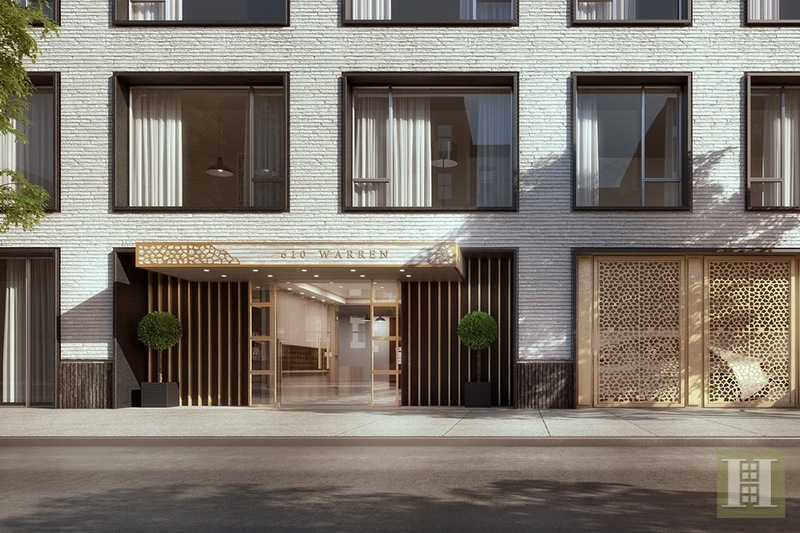 610 Warren is comprised of thirty-one select condominium residences and features an exceptional facade with imported Kolumba brick, dramatic 9' x 8' windows, and delicately cut decorative brass entry panels. 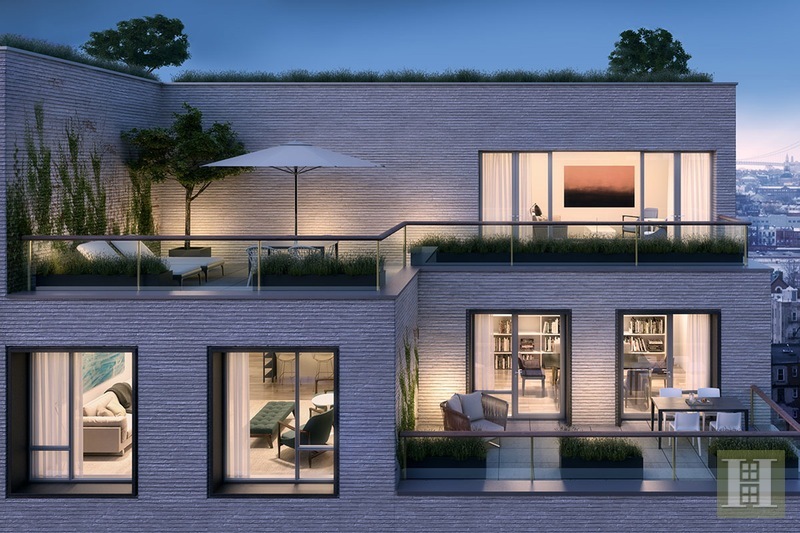 This incredibly unique 1317 square foot triplex two bedroom and two and a half bath penthouse features a 433 square foot private outdoor terrace. The main floor entrance leads to an open kitchen and living room with 7.5 white oak floors, and powder room. 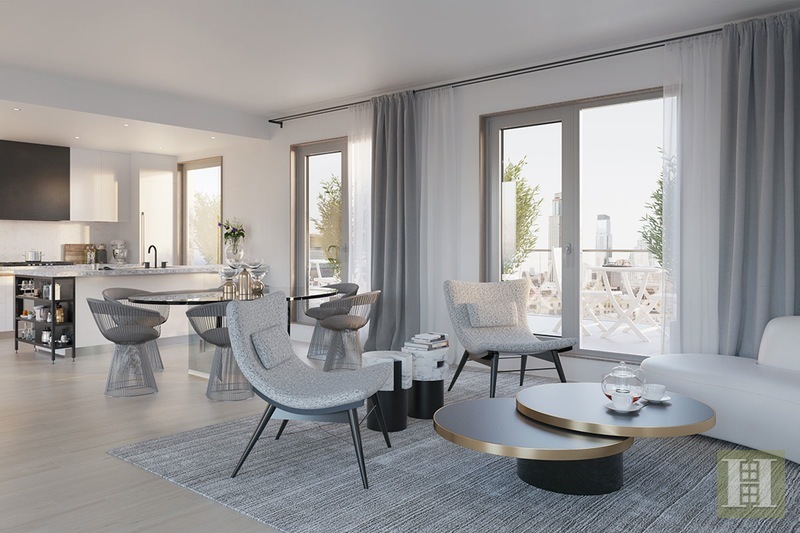 The master suite and second bedroom and full bath are located on the lower level, while the top floor consists of a 433 square foot private roof terrace with breathtaking views. An LG washer and dryer is included in every residence. Designed by Paris Forino, the custom kitchen anchors each home at 610 Warren. Brazilian Arabescato honed countertops are paired with ceramic white tile backsplash for simple elegance. The integrated refrigerator blends seamlessly into the background, while the built-in cutting board and in-island blackened-steel storage niche call to attention the thoughtful design found at every turn. 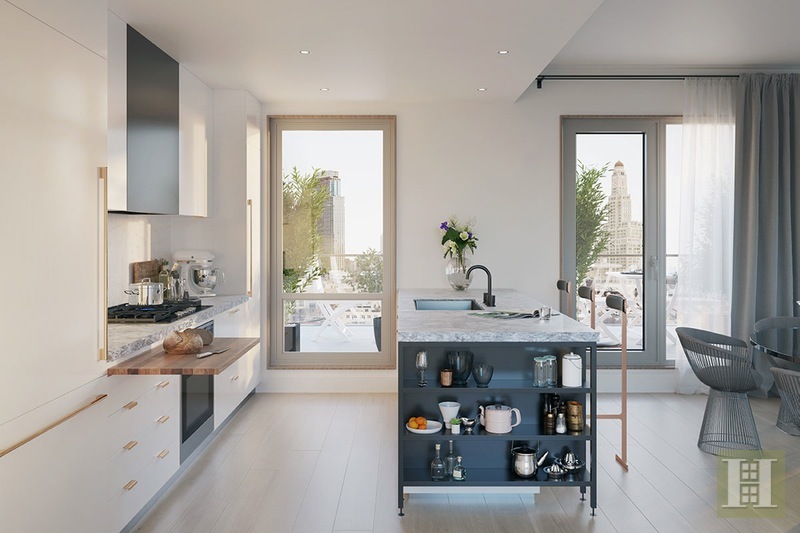 Featuring a stainless steel Gaggenau appliance suite including cooktop, oven, and microwave drawer, the kitchen provides space to entertain, create and craft. Additional appointments include a Bosch dishwasher with custom panel and Marvel wine cellar. 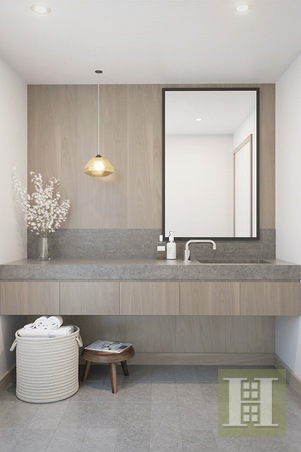 The bathrooms at 610 Warren offer a serene repose. 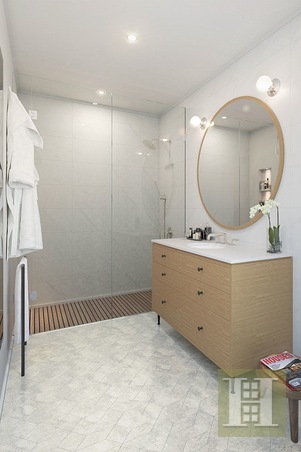 The Master Bathroom exudes a spa-like demeanor, with Sivec marble wall tile, tundra grey honed marble floor in a custom pattern, and glass-enclosed walk-in shower with custom teak floor insert. Additional details include a custom white oak wood vanity with marble top and waterworks sink, full-height mirrored medicine cabinet with matching surround, and chrome Waterworks fixtures and accessories. 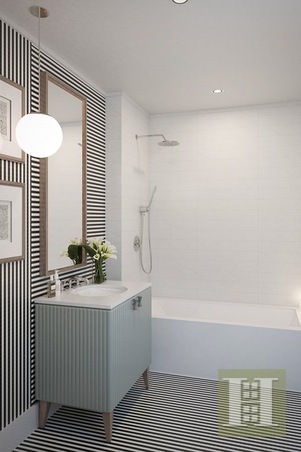 The Secondary Bath features dramatic striped marble mosaic wall and floor tile composed of Sivec and Nero Marquina. A built-in soaking tub with arctic white surround is paired with chrome Waterworks fixtures and accessories. The Powder Room features a warm bleached walnut vanity wall and Grigio Panarea honed stone flooring. 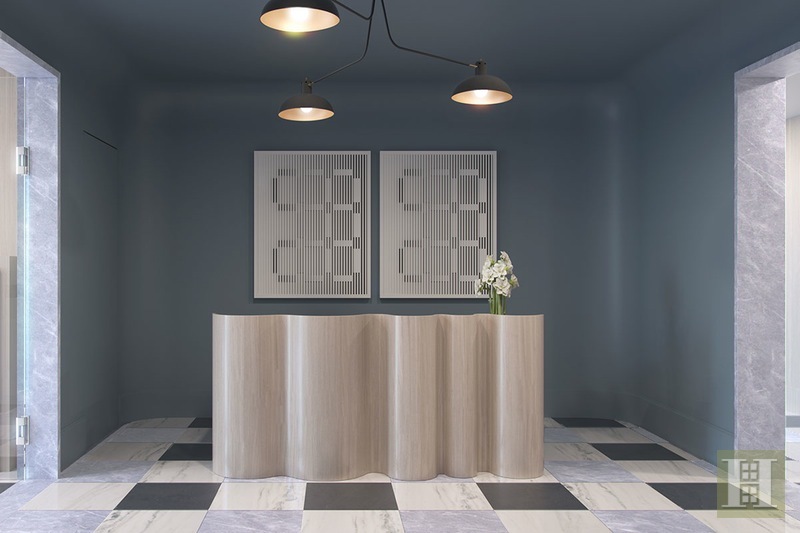 The welcoming attended lobby is wrapped in stone and offers a part-time doorman and virtual concierge to anticipate your every need. 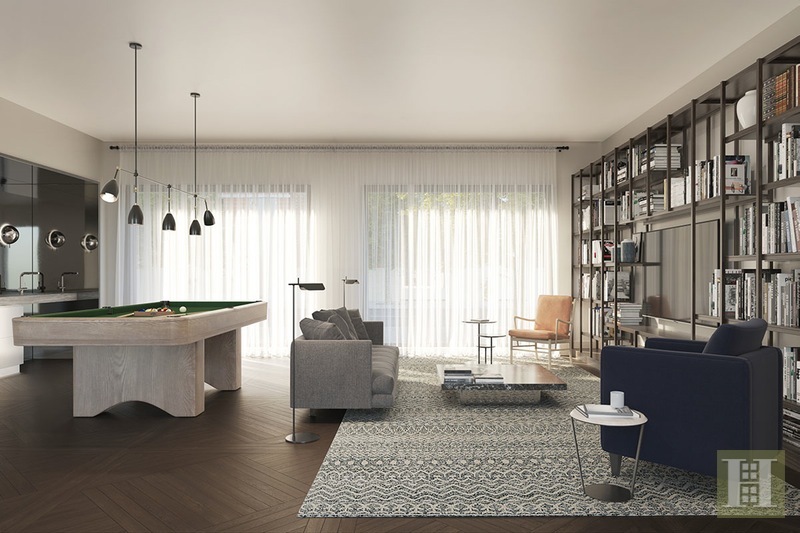 The resident's lounge is highlighted by custom patterned flooring, billiards table, pantry and space to host friends or relax. 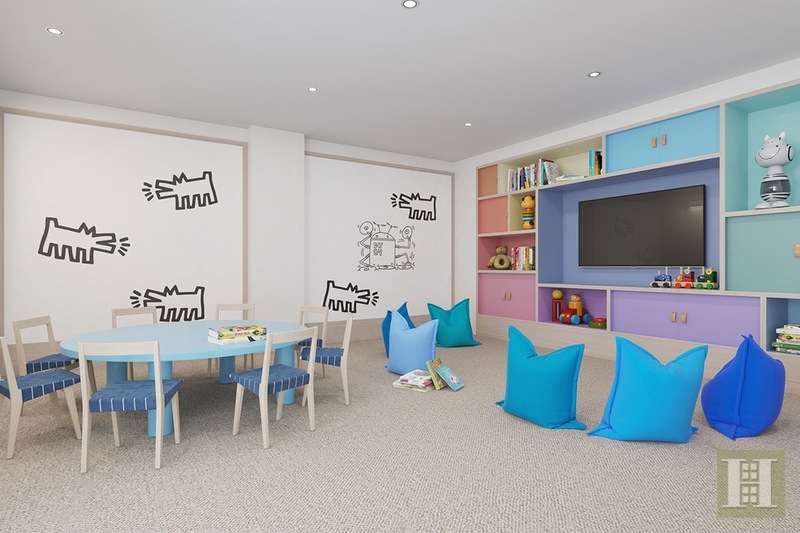 The amenity floor features a state-of-the-art fitness room, engaging children's playroom, and pet-spa. 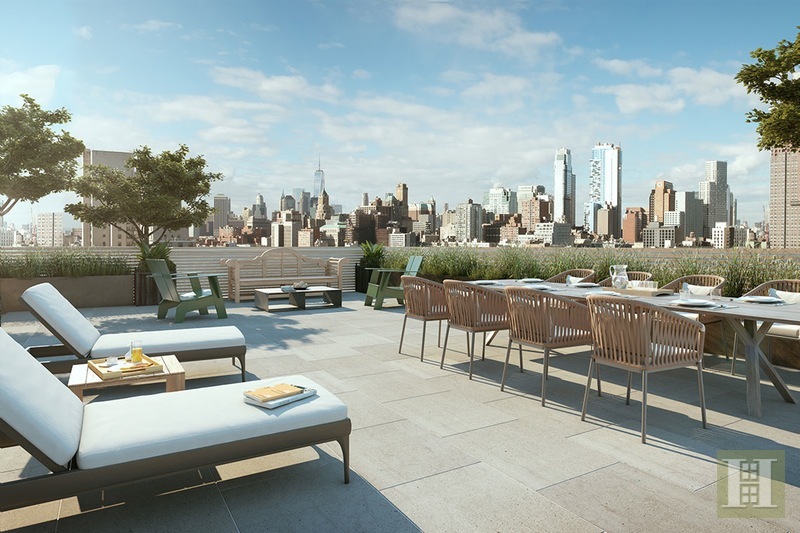 The landscaped roofdeck is outfitted with grilling station, areas to lounge and entertain, and take in the Brooklyn skyline. Additional amenities include an anticipated 15-year tax abatement, private parking, rooftop cabanas, and storage available for purchase. 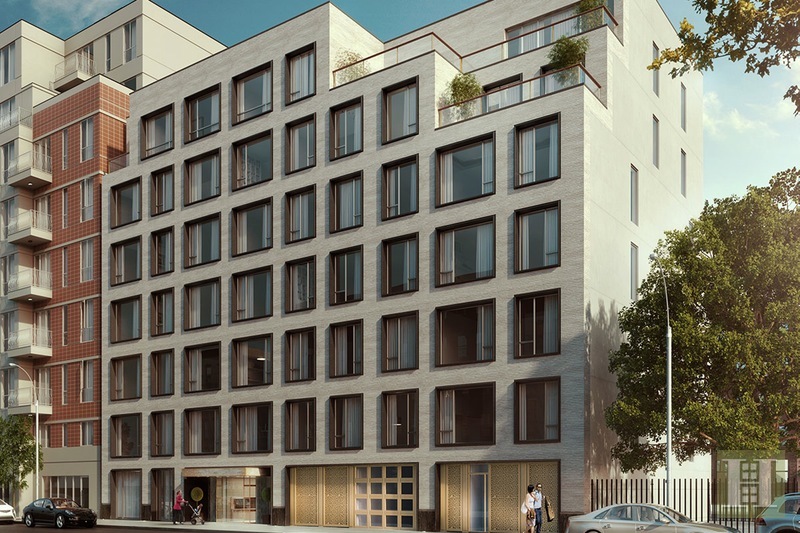 610 Warren is located at the crossroads of Brooklyn, the meeting of Boreum Hill, Carroll Gardens, Park Slope and Gowanus provide the best of Brooklyn at your front door. Shopping on Atlantic Avenue, brunch on Smith Street, playtime in Prospect Park, and an evening at Barclays are just a few activities to fill your weekend with.